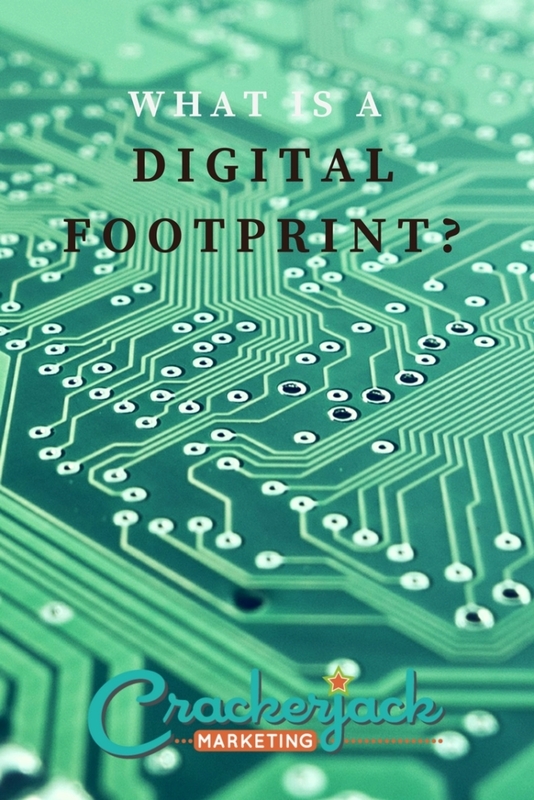 Perhaps you’ve heard the phrase “digital footprint” and wondered just what it meant. Essentially, it’s a trail of data created by your presence in the digital world. 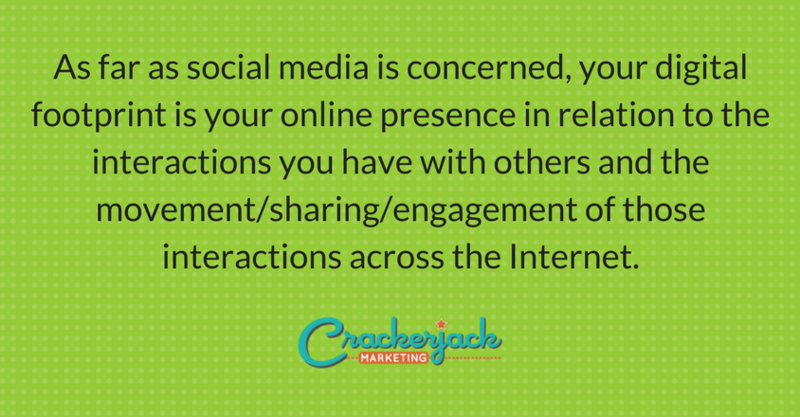 It includes the presence you create with your website and blog, of course, but encompasses so much more than that. It’s the measure of all that you do online, which can include everything from updating your statuses and creating bookmarks to generating reviews and appearing in search results. As far as social media is concerned, your digital footprint is your online presence in relation to the interactions you have with others and the movement/sharing/engagement of those interactions across the Internet. A large digital footprint makes your brand easier to see and discover. Increased visibility can mean more traffic, more business, and more people spreading the word about how great your brand is. The size of your footprint can influence your ability to expand your audience. Traditional methods and strategies can be limiting, but by broadening your digital horizons, you have a better chance of reaching a larger, more diverse audience. Part of expanding your footprint is contributing content. That content, combined with an overall significant footprint, can help enhance your reputation in the eyes of those you want to influence. Thanks to a range of analytics tools, you can use your digital footprint to assess what’s working for your brand, which strategies you should discard, and how much of the right kind of attention you are getting. 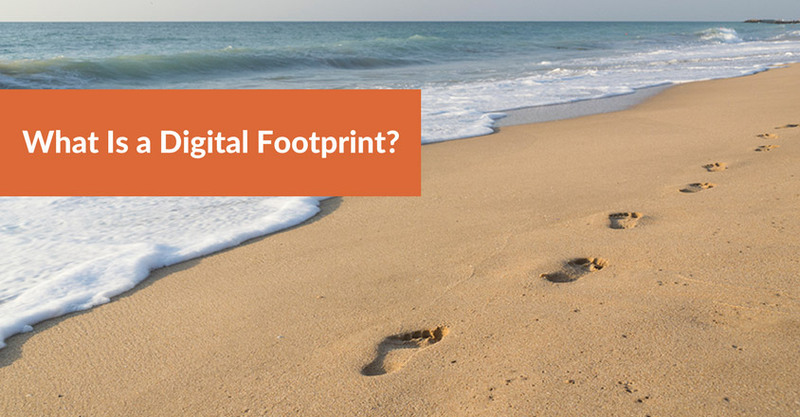 How Can I Expand My Digital Footprint? Create more content: Produce high-quality, relevant content–a lot of it, and spread it around. Don’t stop with just your own websites, blogs, and social media. Look for opportunities to write articles for others, and link them to your website/blog. Be prolific. Interact: The size of your digital footprint is affected by how much interacting you do. Comment on relevant blogs and posts, share, tweet, like, and follow. Then repeat, repeat, repeat. Get Visual: Photos and videos are a big deal when it comes to expanding your digital footprint. They capture attention and get people talking, liking, and most importantly, sharing. Be your own publisher. Take photos relevant to your business and publish them where your audience can see them. Where is that? Some top choices include Pinterest, Instagram, Google+, Facebook, and Twitter. Tumblr is also worth a look. Do the same with videos, but don’t forget to post them on YouTube and Vimeo as well. Get into making vines. These short, looping videos are a great way to creatively capture attention for your brand. Curate Content: You’re providing good content, but you can always do more to aid and interest your audience. Add content other experts produce, and use tools like Paper.li and Scoop.it to make the job easy. Illustrate Your Content: Infographics take your relevant, helpful information and illustrate it, making it more focused, easy to digest, and fun to read. People love to share infographics. Create your own with tools like Visual.ly and Infogr.am. Write a Book: That’s right–a book, an e-book. Give it away for free, sell it, or do a combination of both. Just remember, you get to decide what your e-book includes. It could be as simple as a collection of relevant articles and reports. When you’re finished? Write another. Teach: Every brand has something valuable to teach and contribute. Expand your digital footprint with webcasts and podcasts. Though the list of ways to expand your online footprint is long, the task needn’t prove overwhelming. This is not a job to complete in one fell swoop. Instead, commit some time each day to building and expanding. And once you get started? Keep moving! https://crackerjackmarketing.com/wp-content/uploads/2017/02/CJM-Header-Logo-New.png 0 0 Christina Strickland https://crackerjackmarketing.com/wp-content/uploads/2017/02/CJM-Header-Logo-New.png Christina Strickland2014-02-03 02:05:182018-02-12 22:19:01What Is a Digital Footprint? Will Your Customers Be Wearing Your Website?